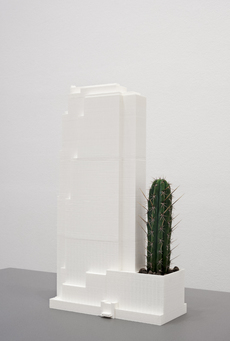 Investment Bank Flowerpots are 3D printed models of the corporate head quarter buildings operated by twenty of the world´s largest investment banks. 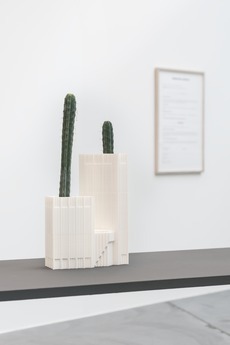 Each model serves as flower pots for hallucinogenic plants. The largest twenty banks include GoldmanSachs, Deutsche Bank, CitiGroup and JPMorgan Chase and the plants growing from the models are peyote and san pedro cacti containing mescaline as well as marijuana plants. 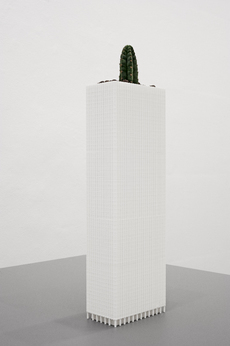 Investment Bank Flowerpots are 3D printed models of the corporate head quarter buildings operated by twenty of the world's largest investment banks. Each model serves as flower pots for hallucinogenic plants. The largest twenty banks include GoldmanSachs, Deutsche Bank, CitiGroup and JPMorgan Chase and the plants growing from the models are peyote and san pedro cacti containing mescaline as well as marijuana plants.